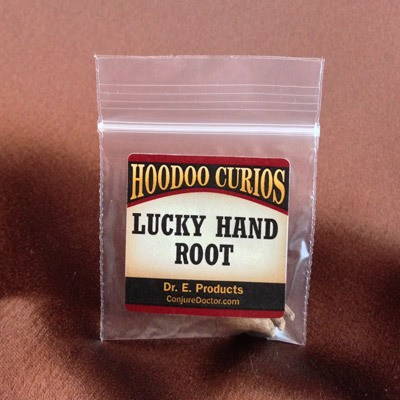 Van Van Oil is a traditional, New Orleans-style hoodoo blend made with Lemongrass and other lucky ingredients. 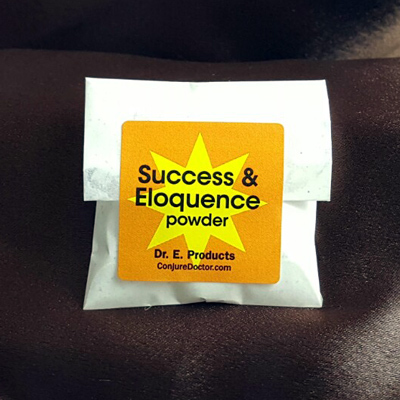 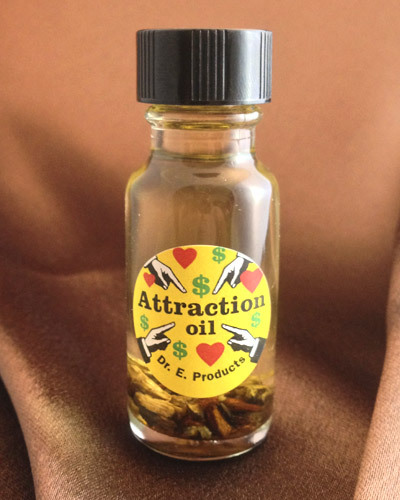 It attracts influential, positive people into your life, dispels negativity and lends success in love. 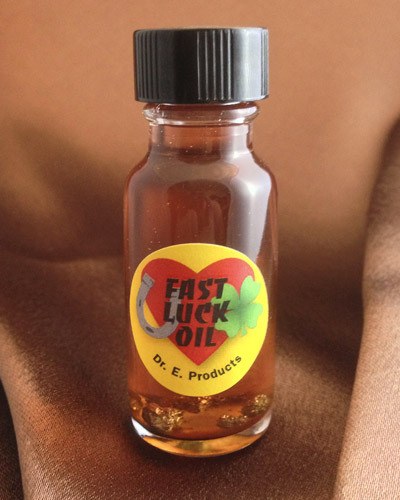 Dab Van Van Oil on a rabbitâ€™s foot as a traditional charm for gambling luck with cards or dice. 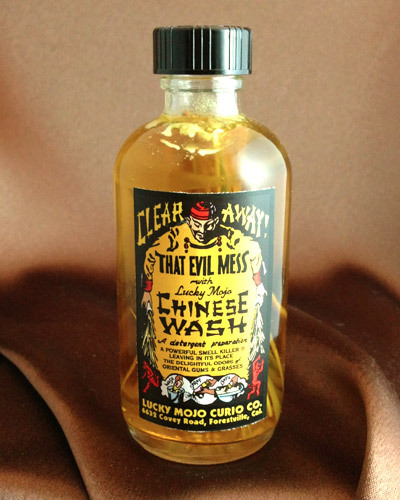 Add Van Van Oil to your mop water to cleanse the home and remove any negativity from the home. 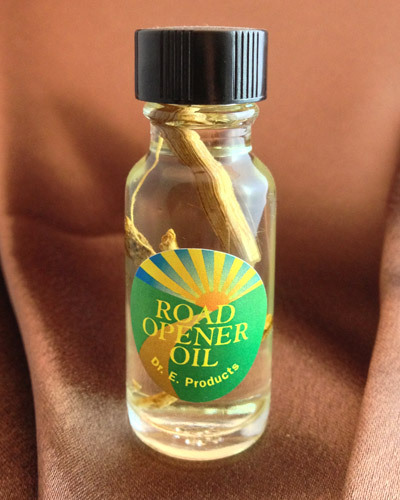 Dress your palms with Van Van Oil before going to a social event to meet influential people and win them over. 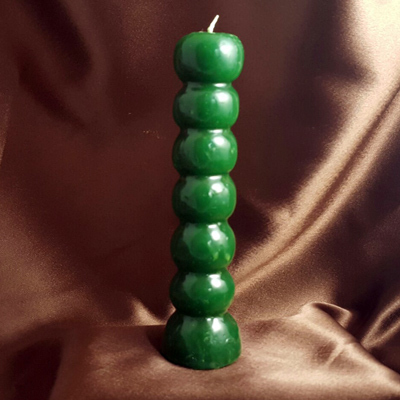 Dress candles with Van Van Oil and burn them for lucky outcomes in love (red candles) or money (green candles). 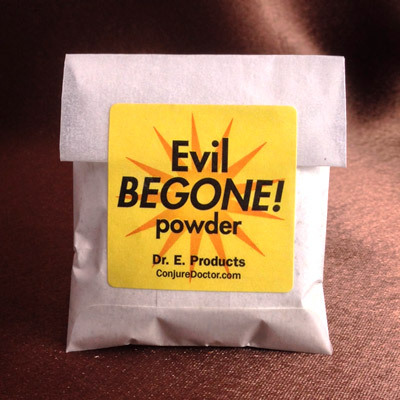 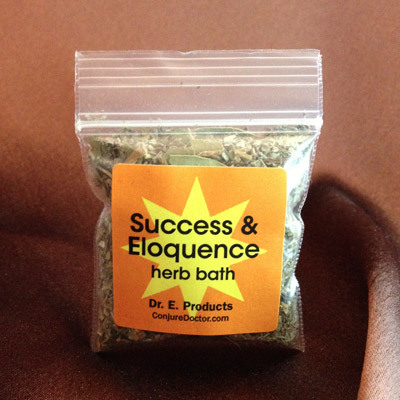 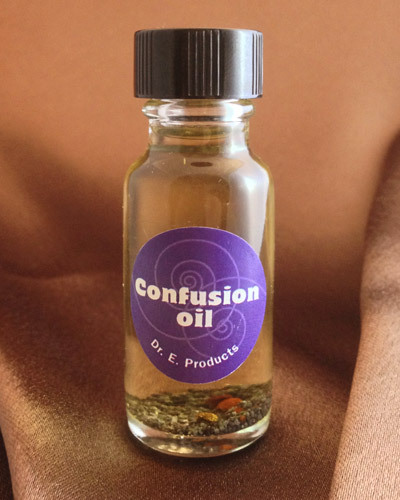 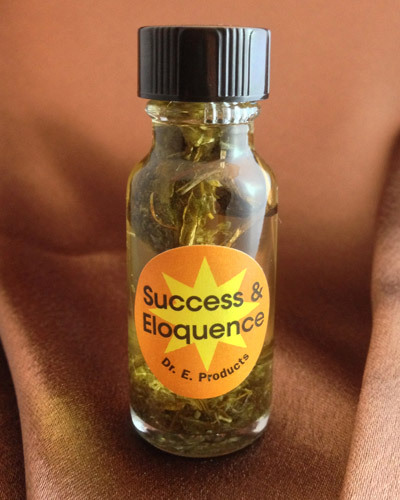 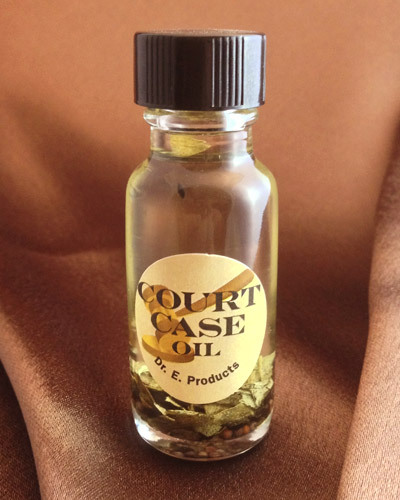 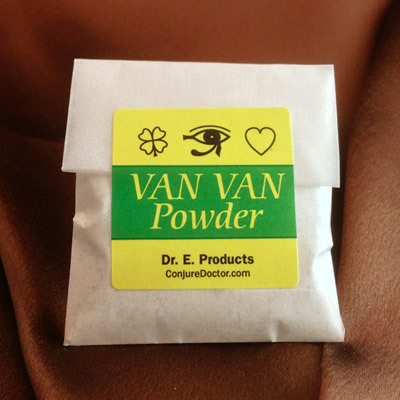 For ideas on how to use Van Van Oil, here's a great article on Dr. E.'s Conjure Blog about magical cleansing. 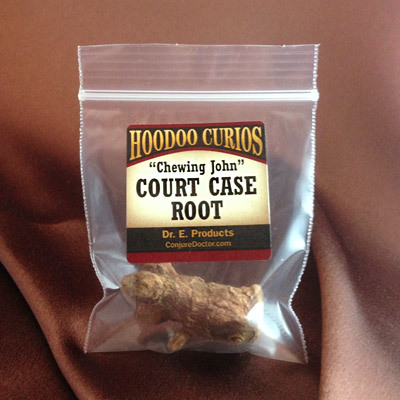 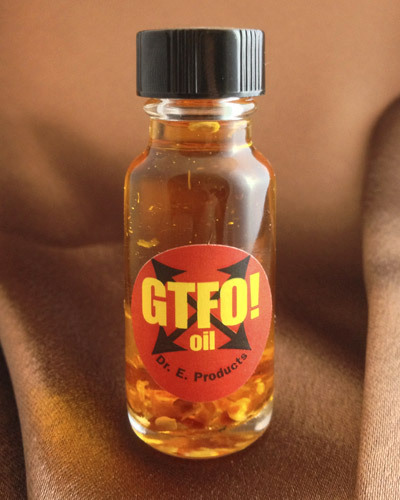 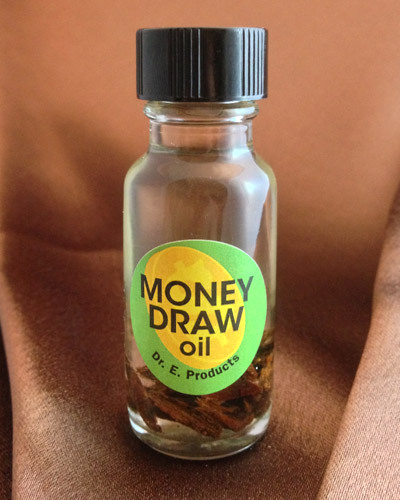 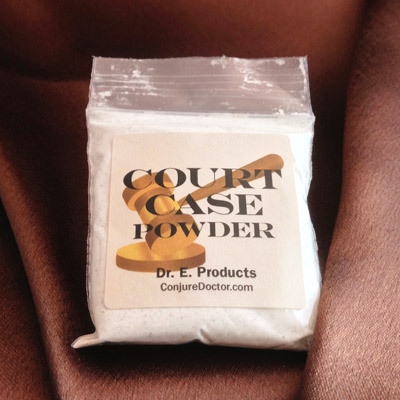 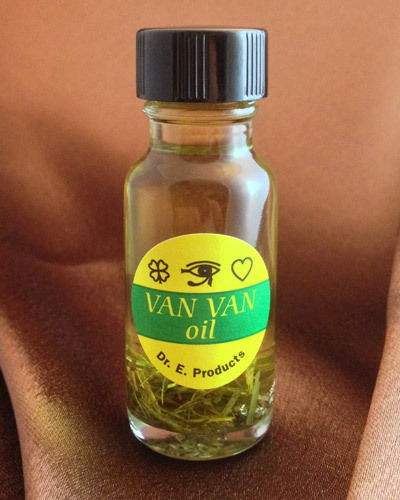 Van Van Oil is part of Dr. E. Products' line of Van Van Hoodoo Products. 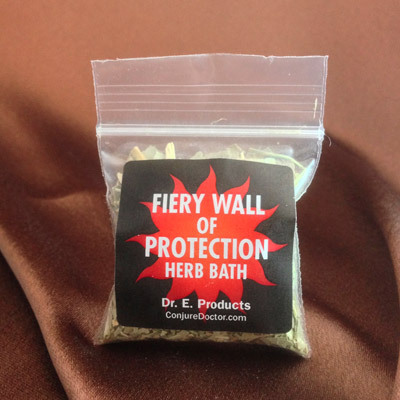 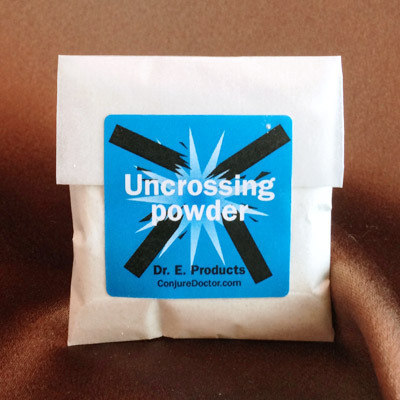 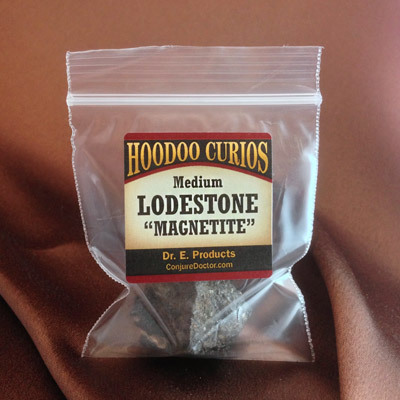 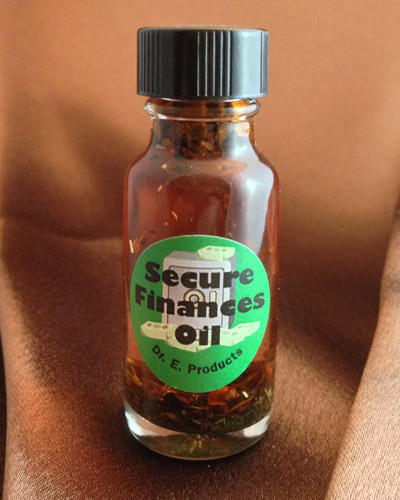 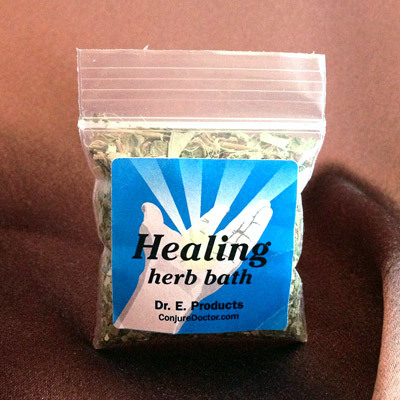 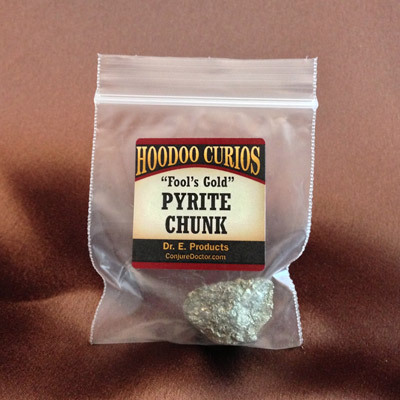 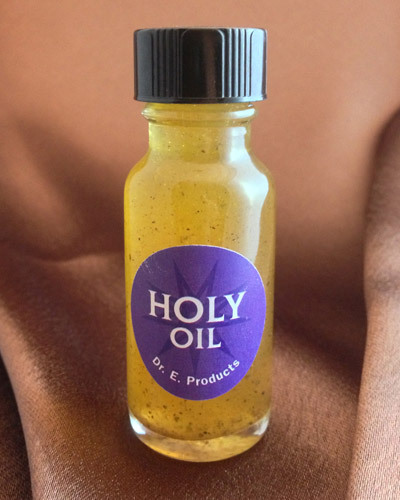 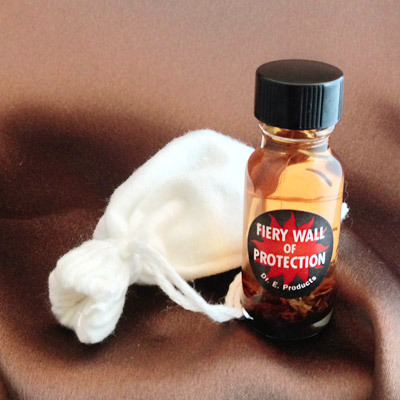 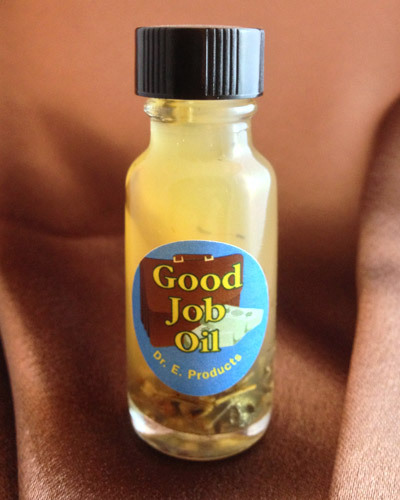 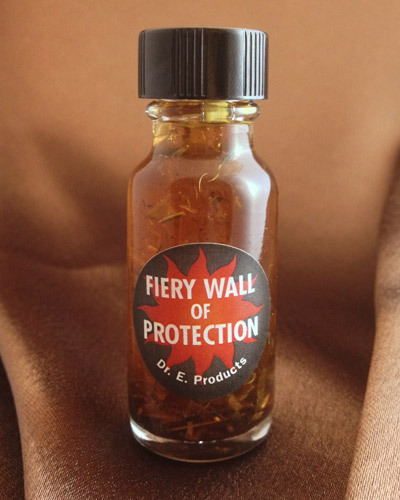 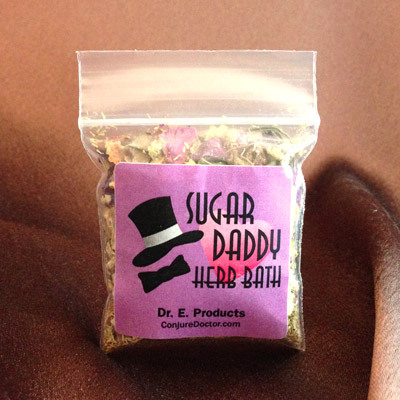 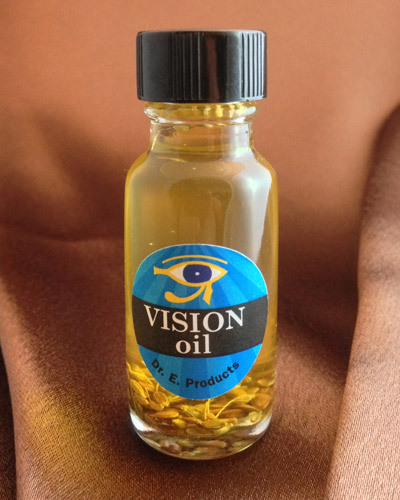 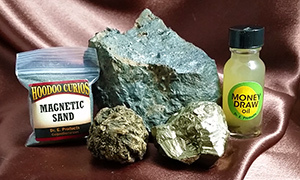 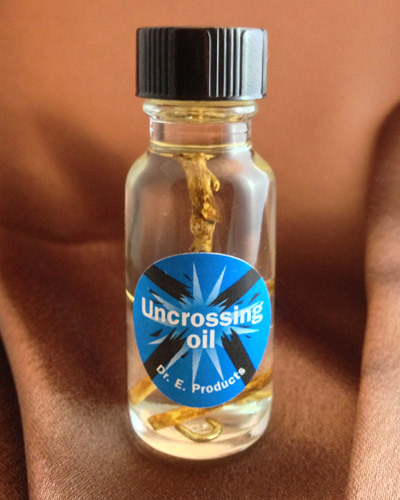 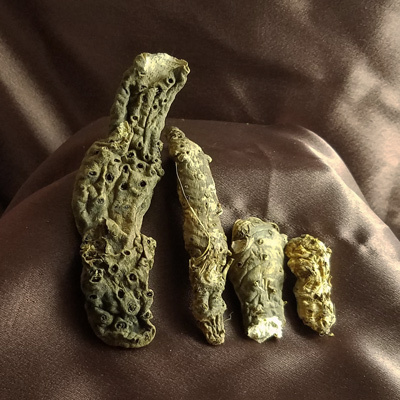 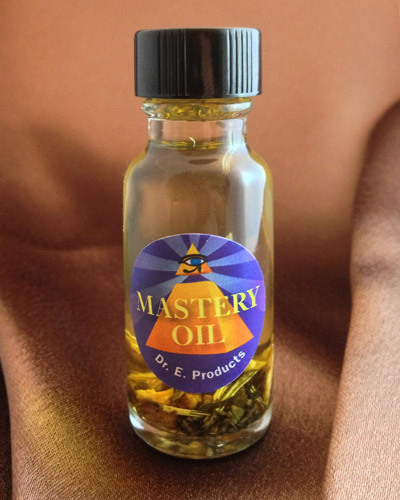 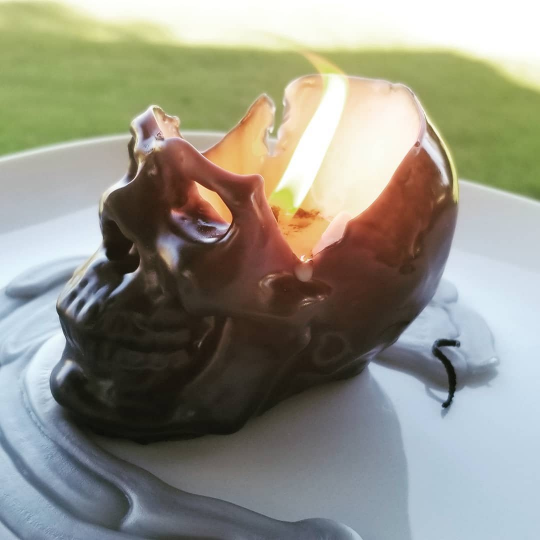 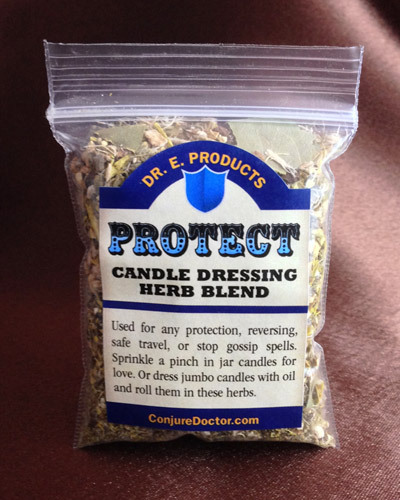 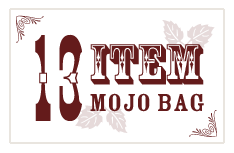 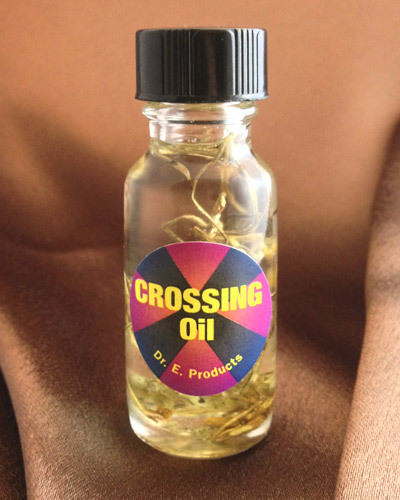 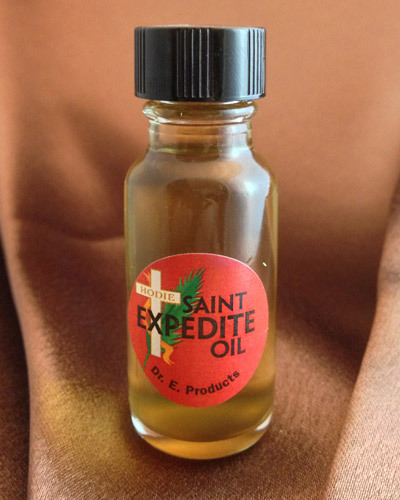 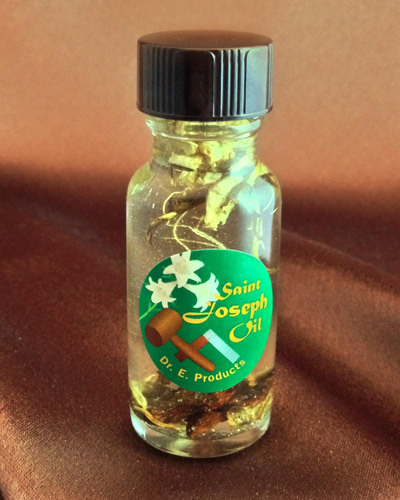 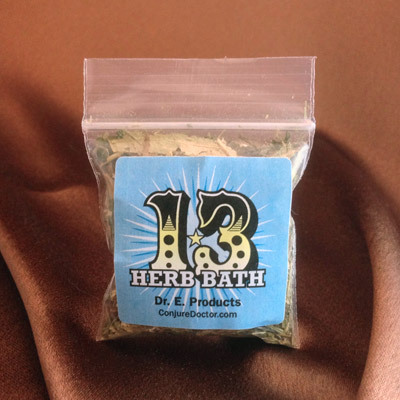 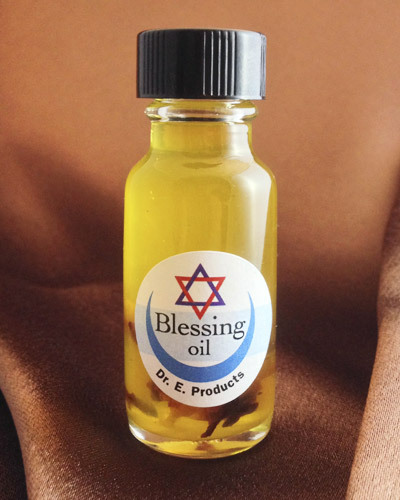 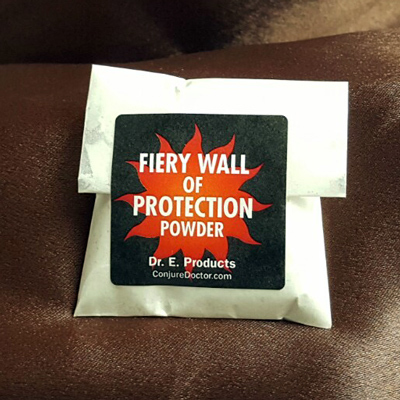 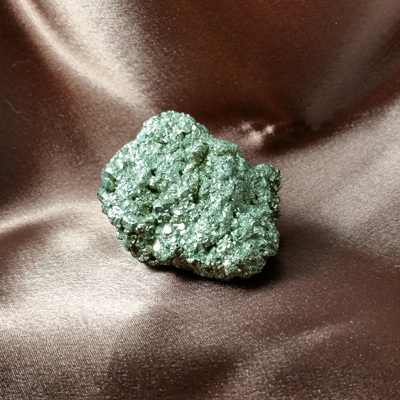 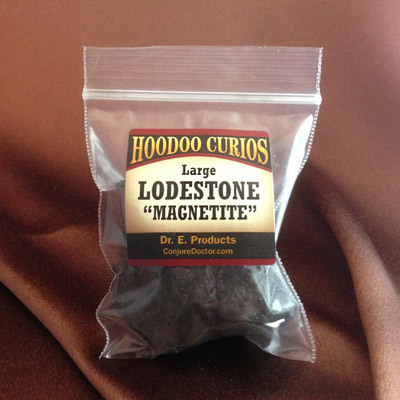 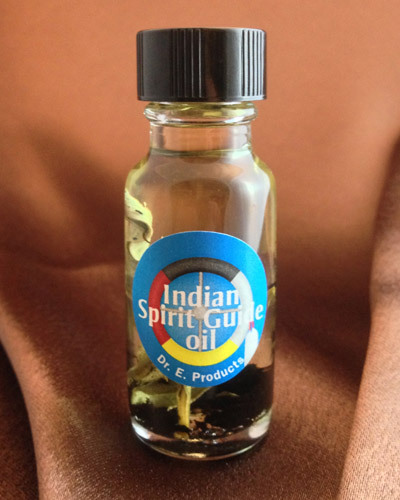 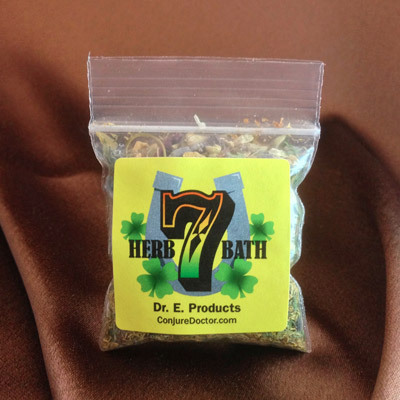 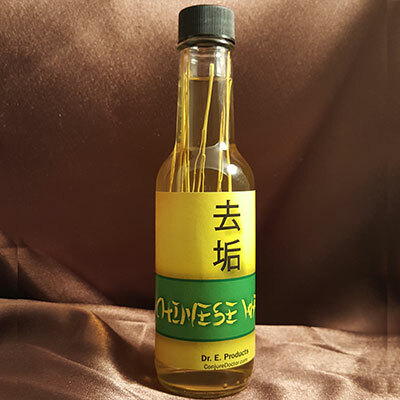 Follow this link to learn more about Van Van Oil or other Van Van Hoodoo Supplies and Spells.